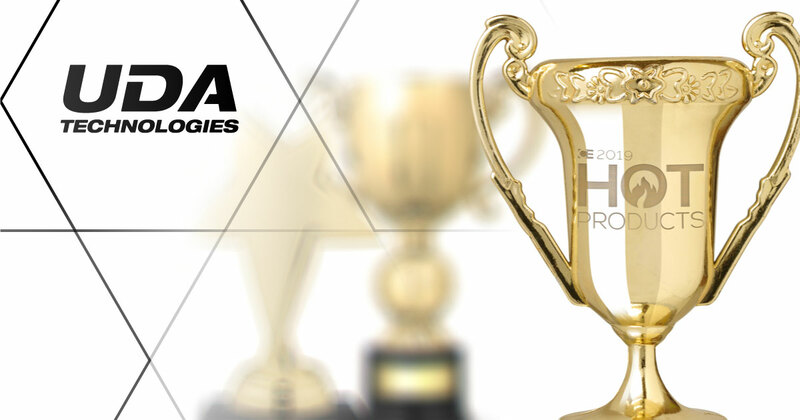 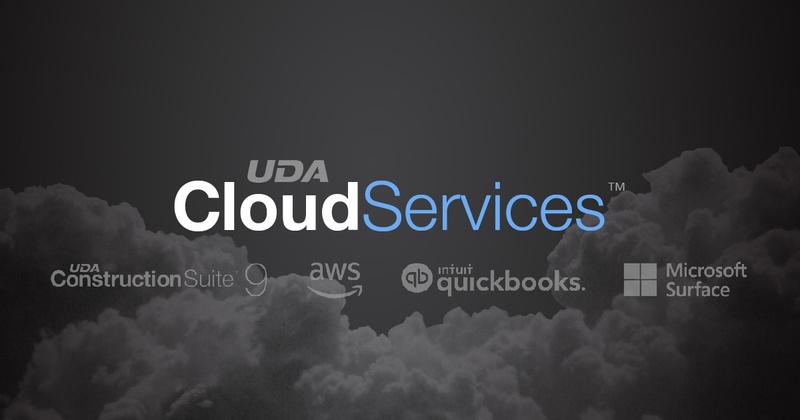 UDA Technologies is proud to announce a recent partnership with Amazon Web Services (AWS), the most reliable cloud network in the world. 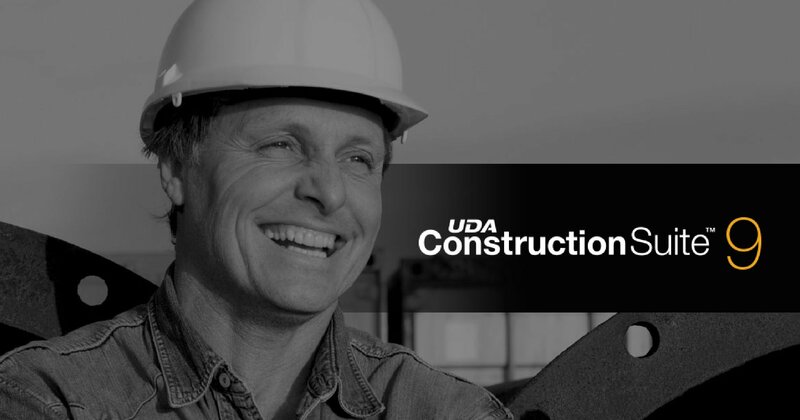 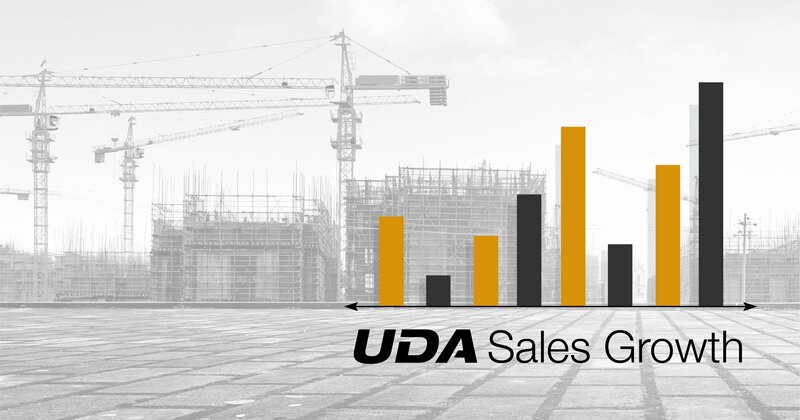 AWS Hosting through UDA provides a new way for construction professionals to access ConstructionSuite, UDA’s industry-leading construction management software. 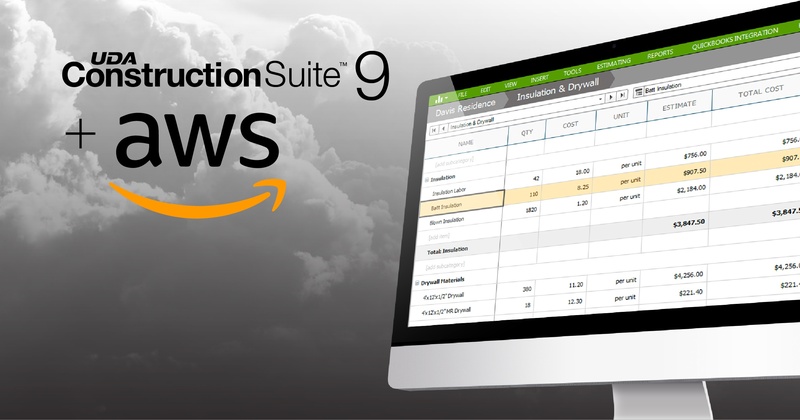 With Certified AWS Cloud Practitioners on staff, UDA is an authorized reseller and now offers premium services for managing set up, installation, and maintenance of ConstructionSuite, QuickBooks, PlanSwift, and more on AWS Servers. 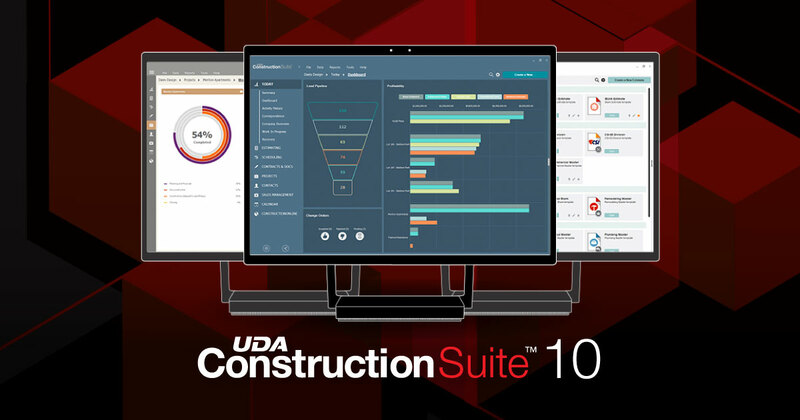 UDA Technologies recently released ConstructionSuite 9, the latest in powerful project management. 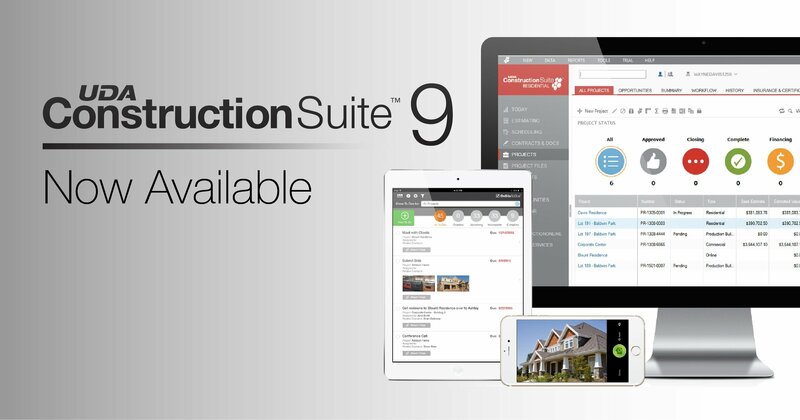 ConstructionSuite provides advanced estimating, scheduling, CRM, and project tracking tools. 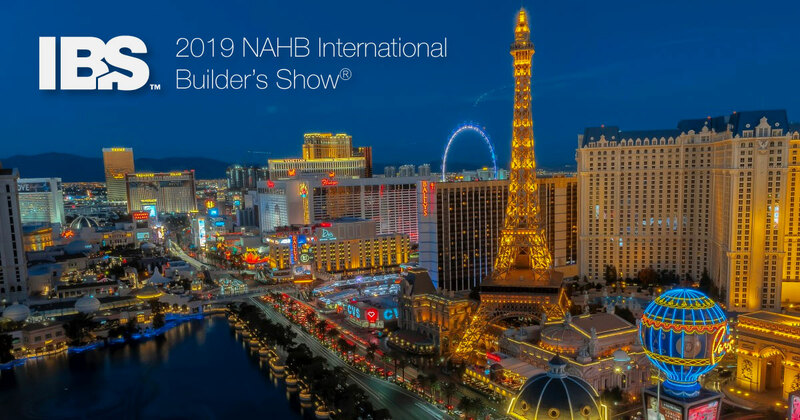 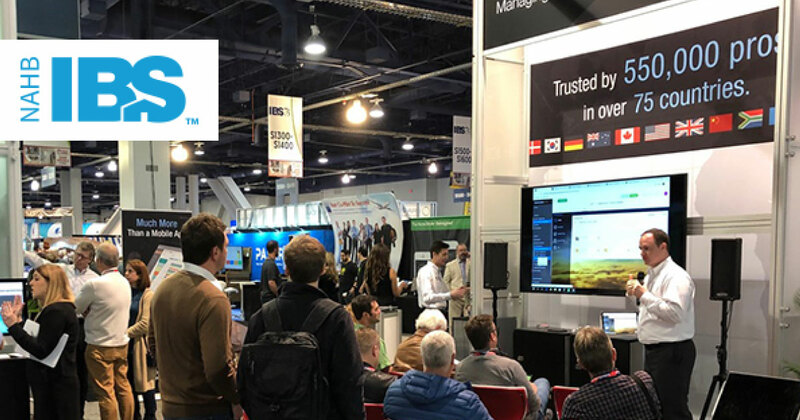 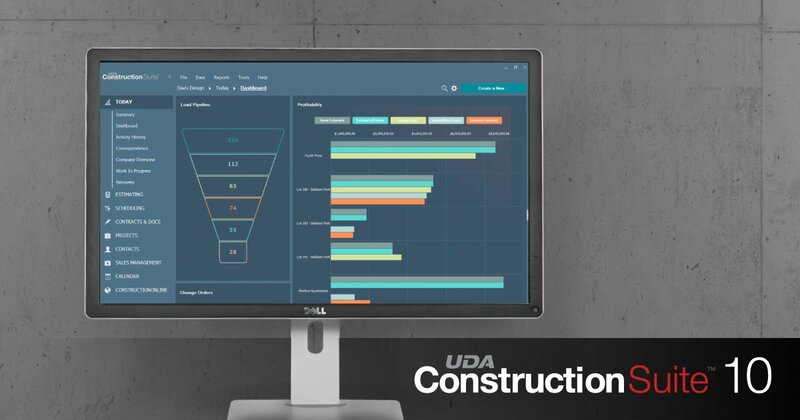 Building on the already phenomenal foundation of previous ConstructionSuite versions, the engineering innovation of UDA has combined with feedback from hundreds of thousands of clients to create ConstructionSuite 9, full of new capabilities and impressive feature enhancements.